• There are 203 rooms and suites. 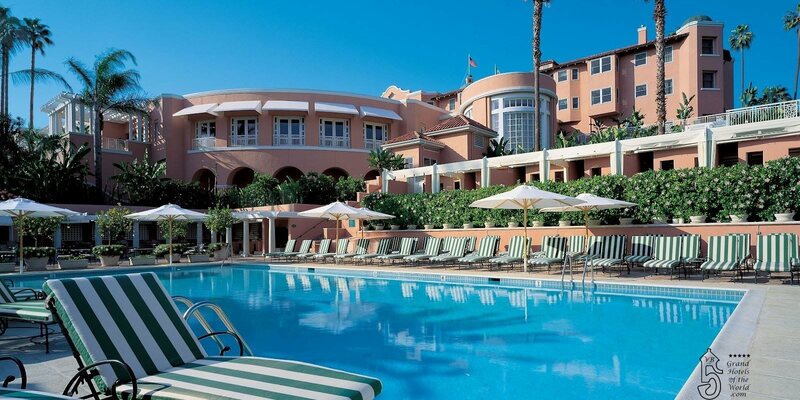 • Polo Lounge restaurant, the Cabana Club cafe, the Sunset Lounge and Fountain coffee shops. • Some meeting rooms for many people, a large outdoor pool, a tennis court, a gym center and a spa with a beautiful tropical garden. • Located in the Sunset boulevard. • 1912: Construction of the Beverly Hills Hotel by Margaret Anderson.